» About Us !At the heart of one of Rarotonga’s most outstanding natural features!! » History !The hotel’s history is as unique as the property itself…!! » Gallery !Catch a glimpse of our unequalled adult-only resort!! » Environmental Policy !Our commitment to protect what we cherish - our pristine surroundings ! 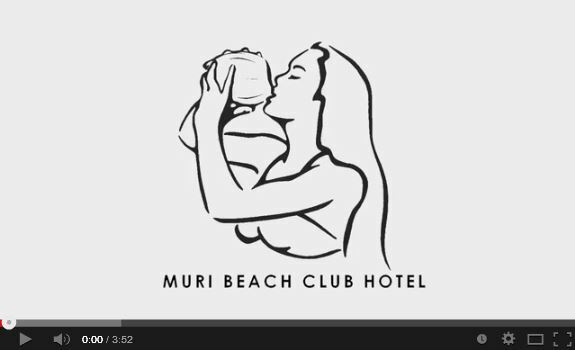 » News !Find out the latest news at Muri Beach Club Hotel!! » Top Things to do in Raro !Learn about our top activities!! » Virtual Tour! View our amazing property!! » Trip Advisor !Check out our Trip Advisor reviews!! » Promo Video !Watch our latest video!! » Conferences & Events !Have your next event at Muri Beach Club Hotel!! 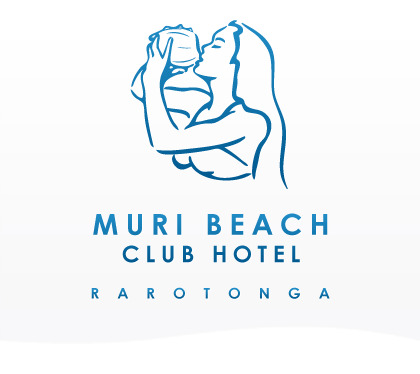 » Functions !Muri Beach Club Hotel offers first class facilities!! » The Restaurant !Fantastic Food, Amazing Location…!! » Activities !Learn about our available activities!! » Introduction !Paradise! Isn't that just the perfect wedding scenario?!! 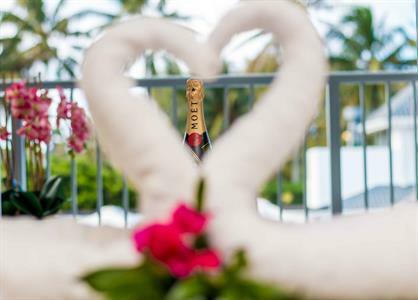 » Wedding Packages !Choose from the The Muri Beach ‘Club Classic’ or ‘I do’ all inclusive!! » Wedding Enquiries !Let us help you to make your dreams comes true!! » Weddings Gallery !Catch a glimpse of our unequalled wedding destination!! » Hot Deals !Check out our current Hot Deals!! » Spa Packages !The ultimate in health and pampering!! » Overview !Browse through our luxury accommodation!! » Premier Garden Rooms !These rooms offer great views of the mountains!! » Superior Pool Rooms !Conveniently located for easy access to both the pool and the beach!! » Deluxe Beachfront Rooms !Enjoy absolute beachfront views of Muri Lagoon!! » Location !Muri Beach Club Hotel resort has a superb absolute beachfront location! !